What solutions has nature come up with for the kind of problems we face? 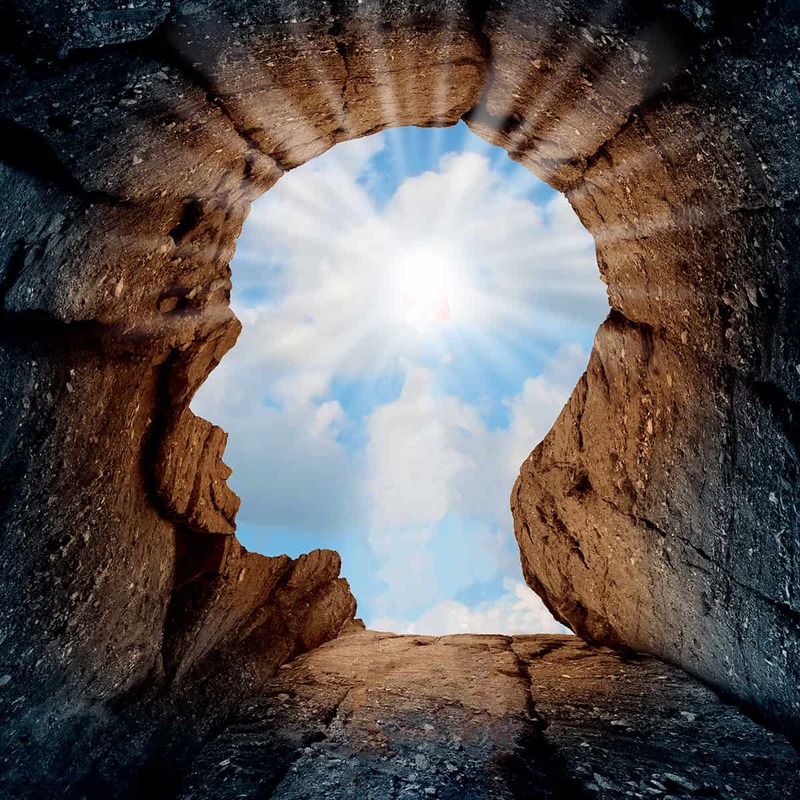 When we feel “tuned in” to deeper or higher forms of intelligence, what is the nature of the insights and guidance we get that we feel are so valuable? How does that relate to other forms of knowledge? What’s special about the ethical principles that show up in most major religious traditions – like the Golden Rule – compared to the many religious differences we find? How might those common insights help us generate collective wisdom about public affairs? What can help us see each other as deeply related, with vast common heritage, needs, concerns, and aspirations – despite our different races, cultures, life experiences, and so on – and to act on that commonality?